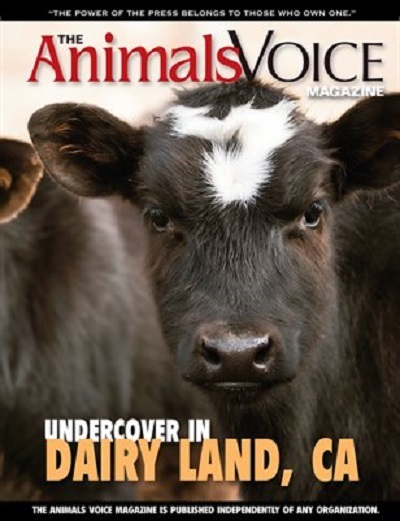 “Undercover in Dairy Land, CA”, cover story in the November 2013 issue of The Animals’ Voice magazine. “Unpacking the Dominant Paradigm: A Review of Global Industrial Complex“, appearing in the first 2014 issue of the Green Theory and Praxis Journal. “No One Has Come To Claim This Cat,” a poem published in the Louisiana English Journal 2006 Special Issue: Memories of Katrina and Rita, about a dead cat I saw on the street when I was in New Orleans doing relief work in 2005 and 2006. “We Are the Ones We’re Waiting For,” an article published in the Jan./Feb. 2009 Earth First! Journal, about the necessity of industrial collapse. “Maximum Instruction, Not Minimum Adage,” a book review published in the Nov./Dec. 2009 Earth First! Journal, about the Rod Coronado biography Operation Bite Back by Dean Kuipers. CLICK HERE to read my review. 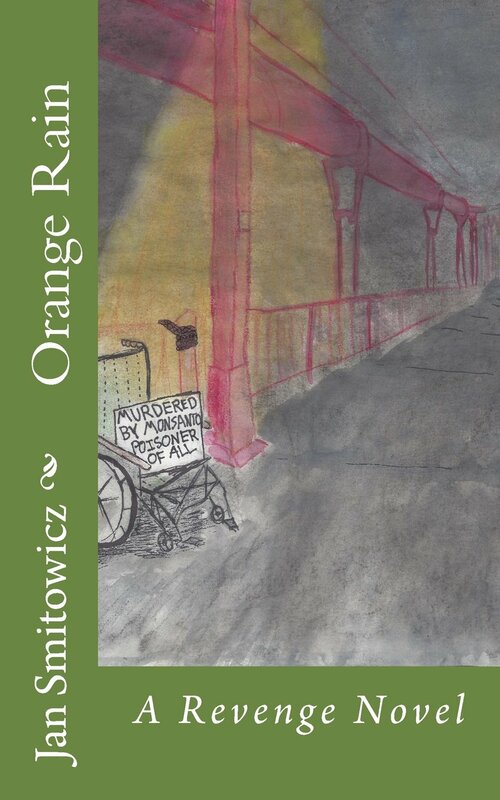 “Deep Green Reluctance?” Book review (written in prison!) published in the Sept./Oct. 2011 Earth First! 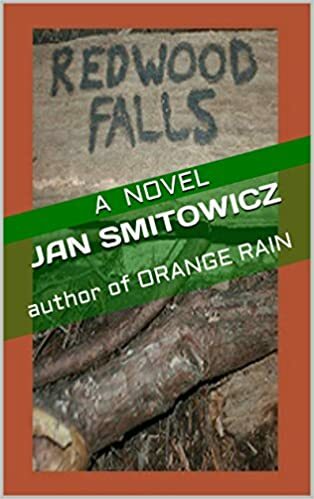 Journal, on the book Deep Green Resistance by McBay and Keith. “Love and Liberation” book review, book written by Anthony Nocella and Sarat Colling, published in the online Peace Studies Journal. 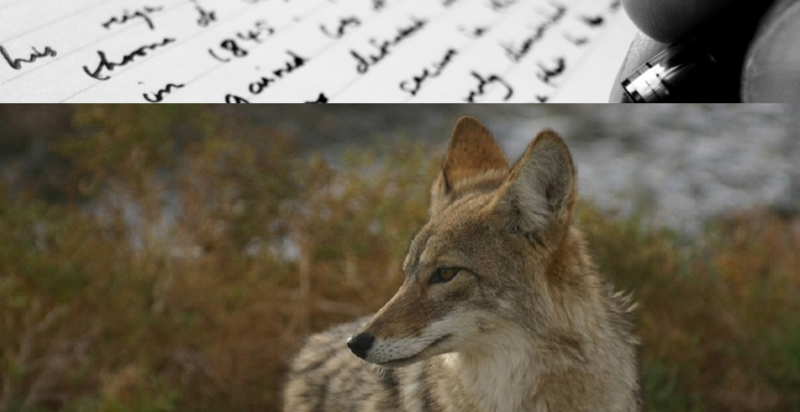 Guest blogger for An Animal Friendly Life and Progress for Science.